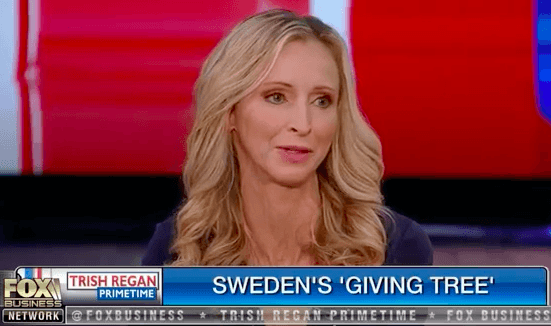 What has Sara been up to? April 26th, 2018, FaceTime book club 'appearance' -- Woodlands, TX. 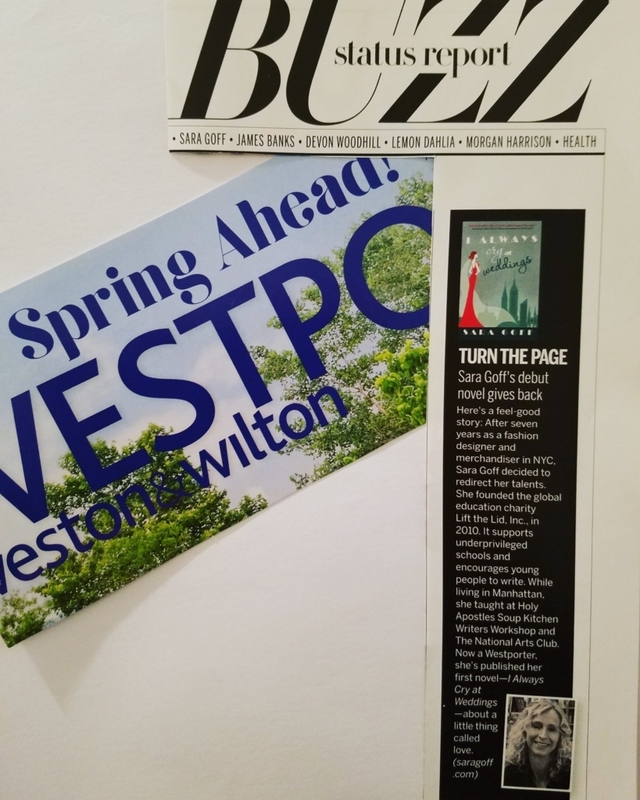 April 24th, 2018, featured in Westport Magazine. January 6th, 2018, reading and book signing at Barnes & Noble in Stamford, CT.
December 29, 2017, featured by Fairfield Citizen, Westport News, New Canaan News, and Darien News. December 3rd, 2017, book signing from 12:30-2:00 at Elm Street Books in New Canaan, CT.
November 10th, 2017, talked with Brian Glenn of KEXB 620 AM about I Always Cry at Weddings and Lift the Lid, Inc.
October 30th, 2017, interviewed on Chick Lit Central. 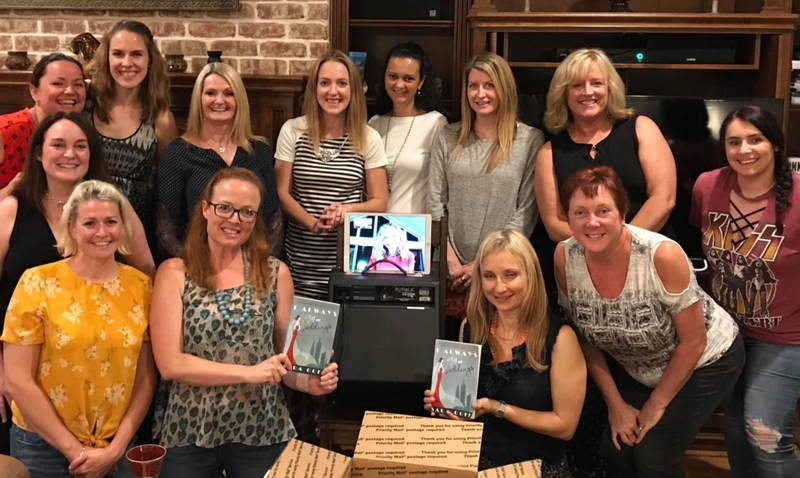 October 5th, 2017, interviewed on Chick Lit Plus. 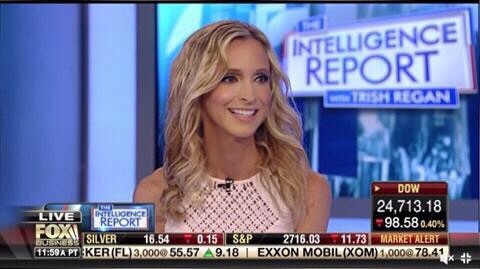 Sept 1st, 2017, elected Chair of the Literary Committee at The National Arts Club in New York City. 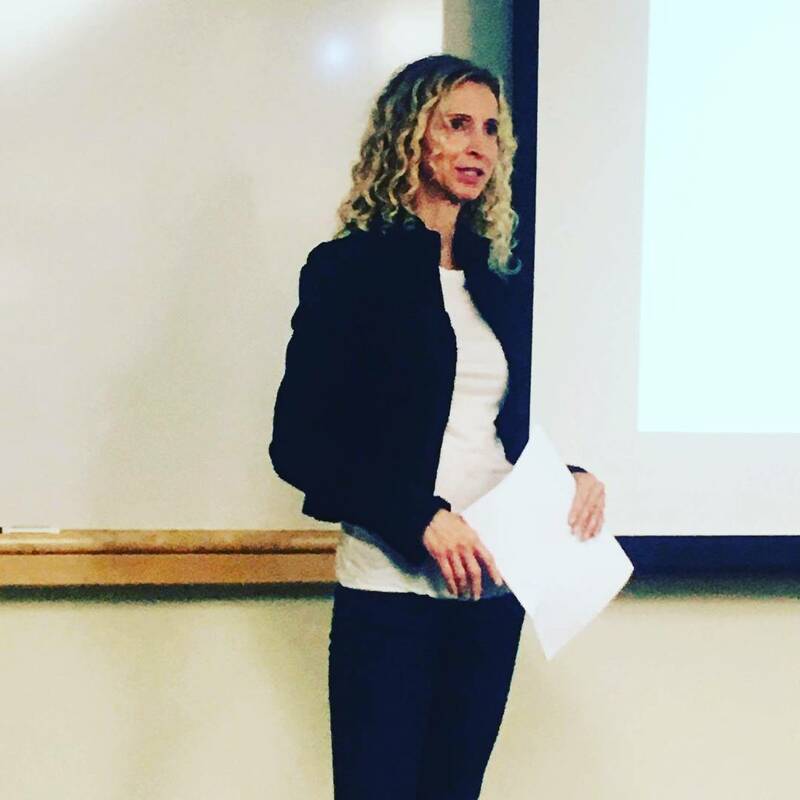 Sara and Rose Kernochan will be leading the Committee in hosting bimonthly literary readings, discussions, and interviews at the Club, which are free and open to the public. 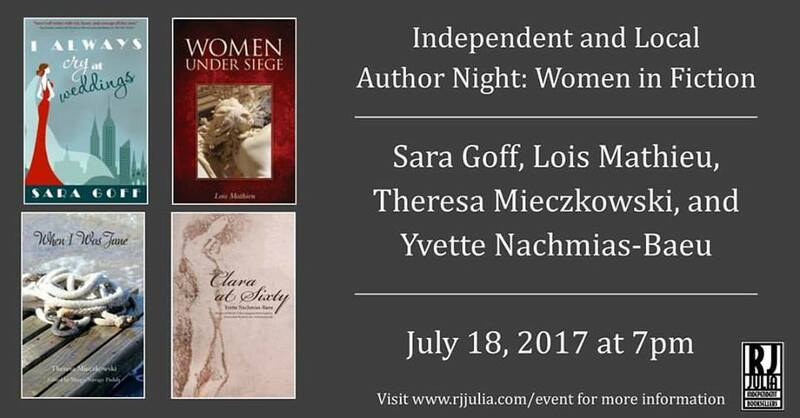 July 18th, 2017, book signing and reading at RJ Julia Bookstore in Madison, CT.
June 8th, 2017, speaking at Central High School in Bridgeport, CT.
April 10th & 11th, 2017, spoke at Oswego State University for their Writing Department, OZ Leads, and Writers Open Forum. March 1st, 2017, keynote speaker at OPUS for Person to Person's Annual Alumni Luncheon Fundraiser for Balloons for Campers Day, sending city kids to summer camp. 11:30-1:30pm. Location: The Country Club of Darien, 300 Mansfield Ave., Darien, CT. See video below! 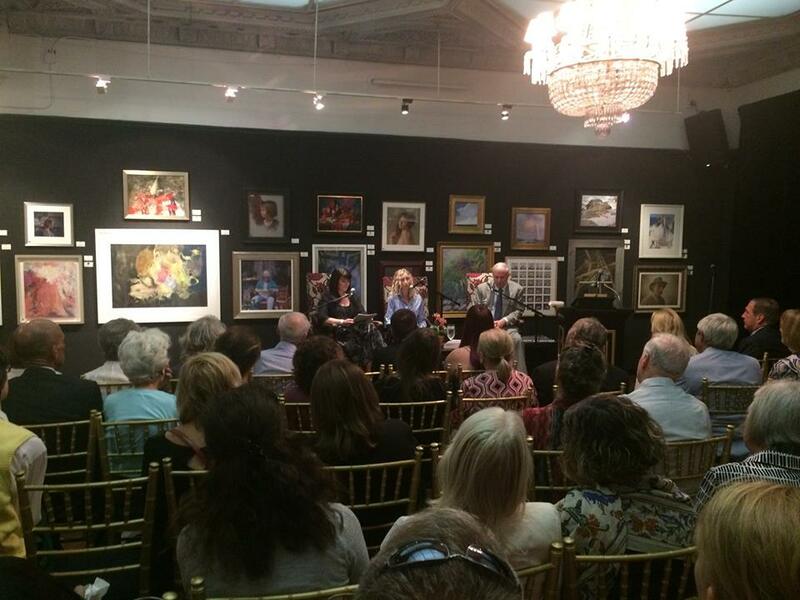 January 24th, 2017, interviewed writers Aspen Matis and Leigh Newman on their memoirs at The National Arts Club. Free and open to the public. 8pm. Location: 15 Gramercy Park South, Manhattan. January 13th, 2017, Steve Repak's Radio Show on Just Jesus Radio Network, airs 5pm Eastern Time. 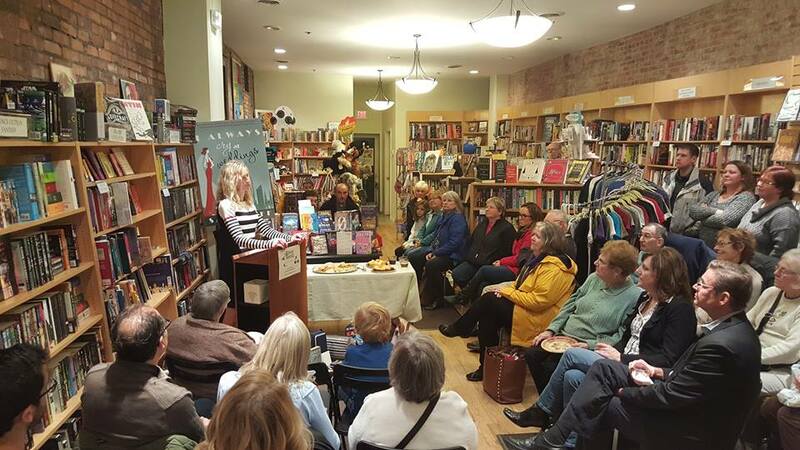 December 18th, 2016, book signing at Barrett Bookstore in Darien, CT.
October 29th, 2016, book signing at Elm Street Books in New Canaan, CT.
March 10th, 2016, book club appearance in Darien, CT. Sara shared personal stories and talked about the writing of I Always Cry at Weddings. March/April, 2016, personal essay "Manhattan, My Old Flame" is published in ARRIVE MAGAZINE. 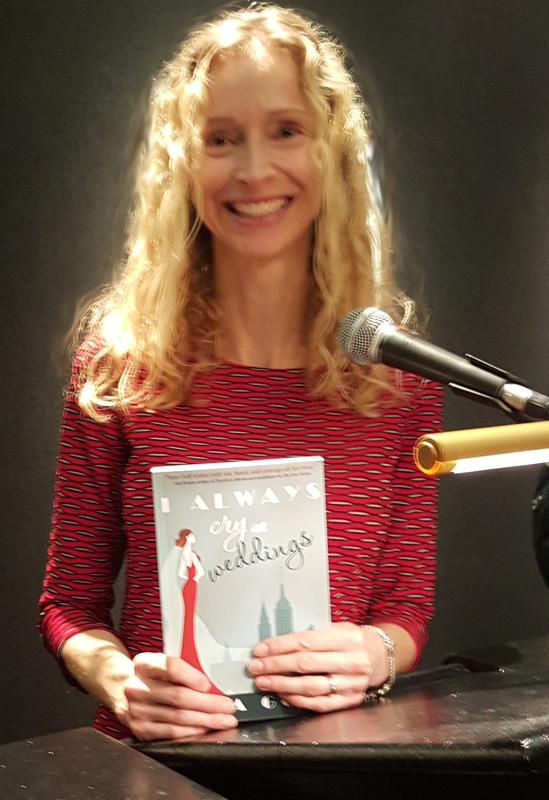 February 16th, 2016, read from I Always Cry at Weddings at The National Arts Club in NYC. The reading was sponsored by the Literary Committee. 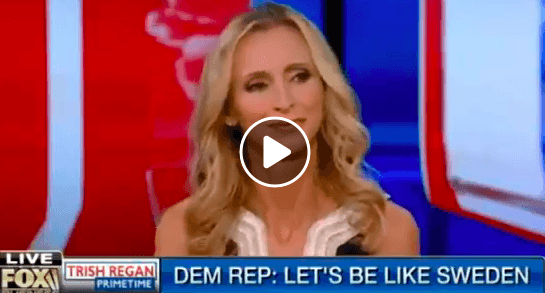 December 22nd, 2015, featured on The Lisa Wexler Show, a live radio broadcast serving White Plains, Westchester and Fairfield Counties, and surrounding suburbs of New York City. 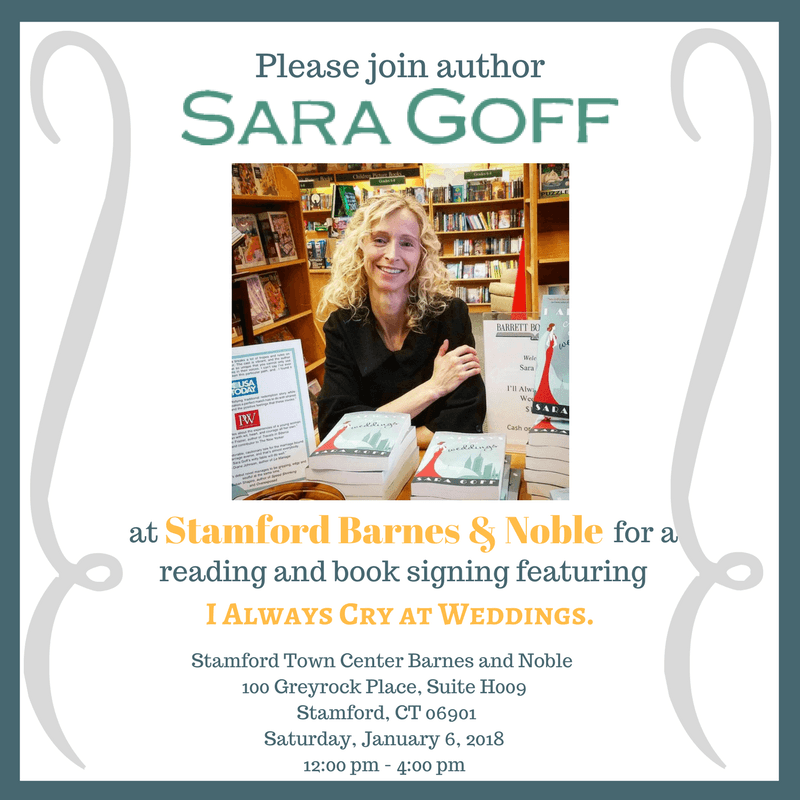 December 20th, 2015, book-signing for I Always Cry at Weddings at Barrett Bookstore in Darien, CT.
September 2015, WhiteFire Publishing launched I Always Cry at Weddings, Sara's debut novel about figuring out life and finding love in NYC. February 3rd, 2015, interviewed on Lit(erally) Speak(ing), Patti Shene's weekly radio show on Blog Talk Radio. 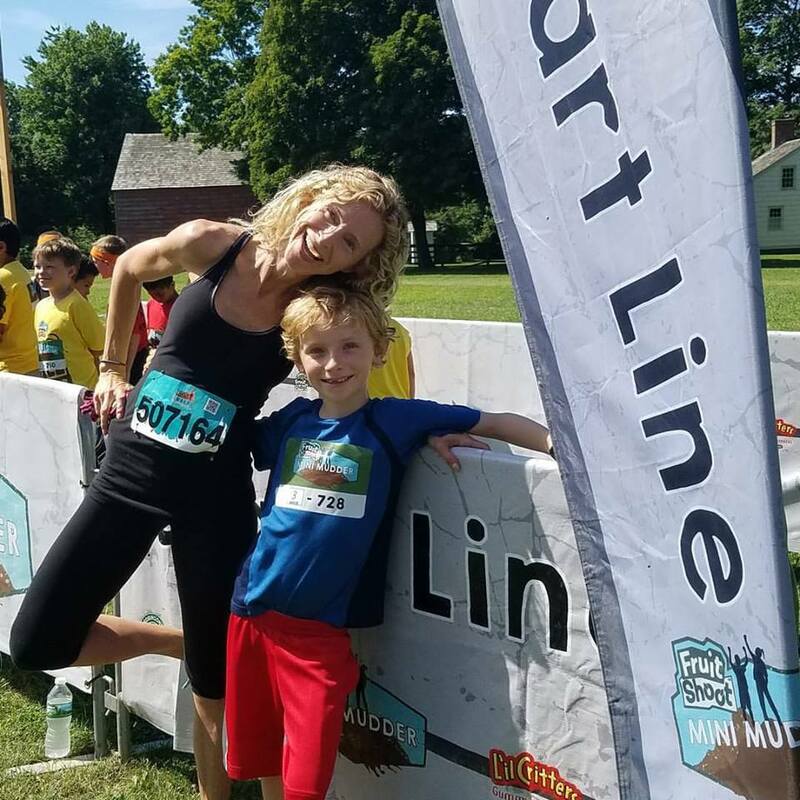 Sara talked about total abandonment and taking leaps of faith, as well as her past career in fashion, her writing, charity, and life with two boys, a dog, and a husband who likes to keep them all on the move. 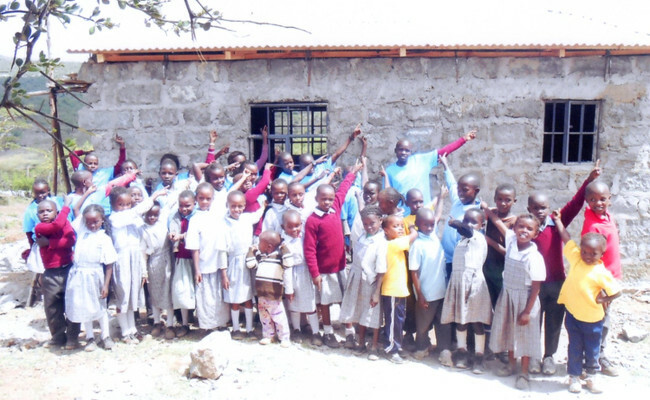 October 2014, Lift the Lid organized Runners of the Kenyan Lunch Box for a 10k in London's Regent's Park and raised $5000 to build a kitchen and begin a sustainable lunch program at Namelok Junior Academy in Kisamis, Kenya. 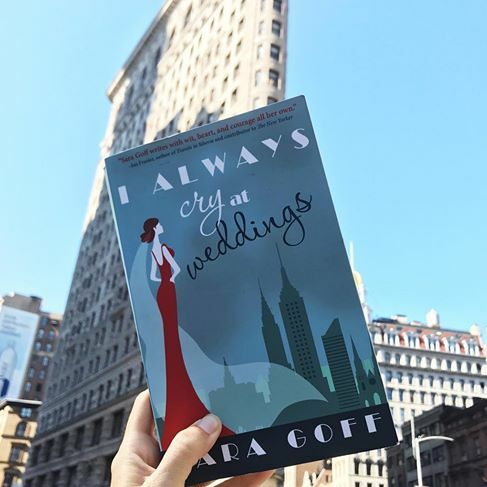 June 2014, signed with WhiteFire Publishing for the September 2015 release of I Always Cry at Weddings, about a young woman's search for love in New York City. 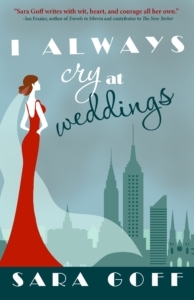 Ava Larson will bring all the other brides to tears! September 2010, launched Lift the Lid, Inc., a 501(c)(3) educational charity that sponsors schools in the developing world and encourages writing and self-expression. February 2008, gave a lecture on characterization for Professor Julia Chu’s creative writing class at St. Francis College in Brooklyn Heights, New York City. December 2007, moderated a panel discussion of authors for the Creative Writing Enrichment Program at The National Arts Club. The panel included children’s writer Ann McGovern, journalist Barbara Etzel, finance writer Ronald Spurga, and playwright J.B. Edwards. In 2007, Sara held a monthly writing workshop for the Northeast Zone of American Christian Fiction Writers at her home in Manhattan. 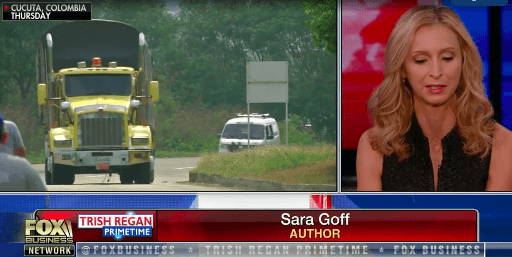 Get the Latest on What Sara’s Up To! Limitless Through Every Limitation by Mercy B.